In this time of grief, come to the Church. We are here to accompany you as you struggle with your loss, fear, confusion, and sadness. Know that your child is with God. I am at home and miscarrying, what should I do? Call your healthcare provider. If the situation seems to be a medical emergency, go to the nearest emergency room. My child has died and I am scheduled for a surgical procedure (D&C). What are my rights? Please notify Holy Innocents Ministry at 410-547-3142 or at holyinnocents@archbalt.org to notify us of the upcoming appointment. Inform your doctors that you wish your child’s body to be released to the custody of the Archdiocese of Baltimore who will then bury your child in an upcoming burial. What would happen during a home visit? If you would like ministry volunteers to come to your home to provide for burial of your child, you simply call (410) 547-3142 or email us (holyinnocents@archbalt.org). We will arrange a time that is best for you and your family. Two volunteers will come for a brief visit, answer any questions, offer resources, take custody of your child’s remains for burial, and pray with you if you would like. Where will Holy Innocents bury our child's remains? Holy Cross Cemetery, through the generous donation of the Sisters of Christian Charity who donated graves back to the Cemetery, has created a garden dedicated to the burial of children who are miscarried. Losing a child through miscarriage, though an unspoken pain, is quite a common pain. Approximately 20-25% of pregnancies end in miscarriage. I had a miscarriage, does it mean that I am infertile? In some cases, miscarriage may be related to infertility. However, it is important to consult with your primary healthcare provider about your miscarriage. 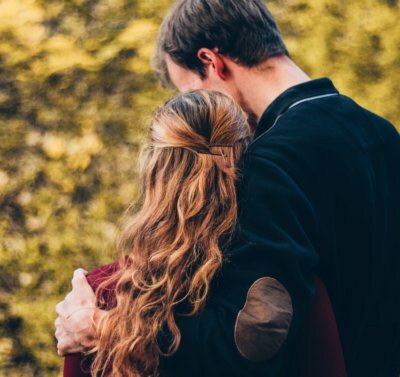 What prayer resources are available following a miscarriage? You can also submit your prayer request to prayers@archbalt.org. A team will keep you in prayer. 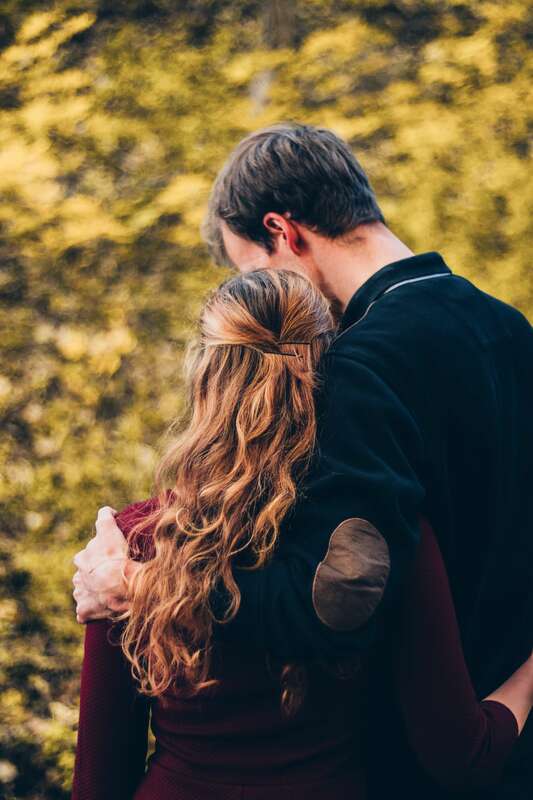 How do I help a friend or family member who is miscarrying or who has miscarried? The first thing that you can do is just be present with them and pray for them. Let them grief at their own pace. Let them share or simply be silent. Pray with them and for them. If they would like to speak with someone who can give advice, support, provide a home visit, or for burial and memorial options, please share our helpline number: 410-547-3142 or email: holyinnocents@archbalt.org. Share this website with them.